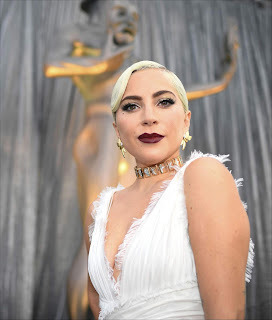 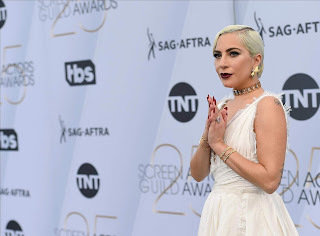 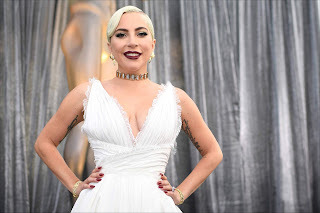 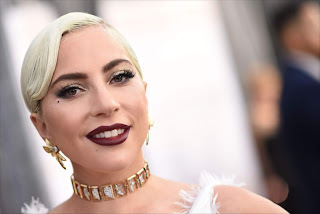 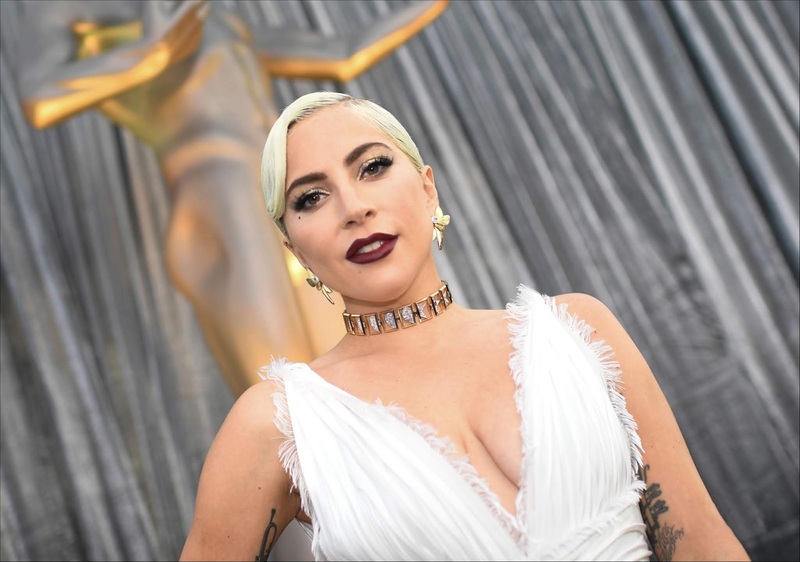 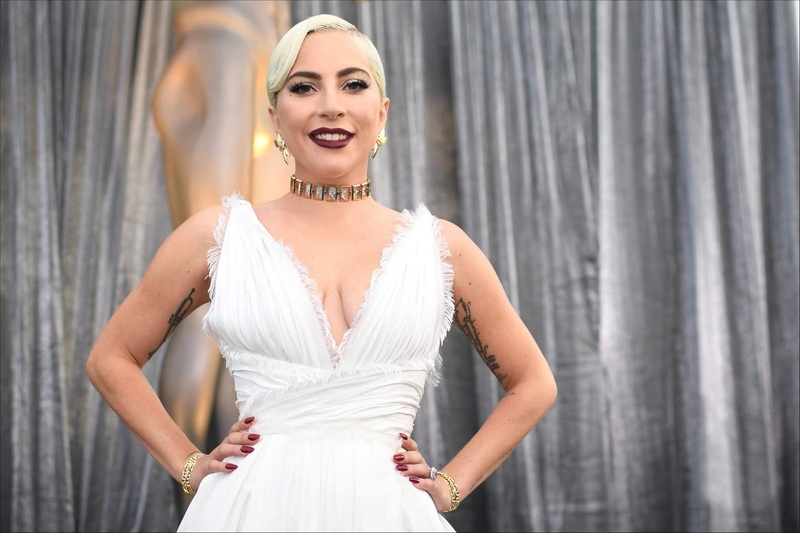 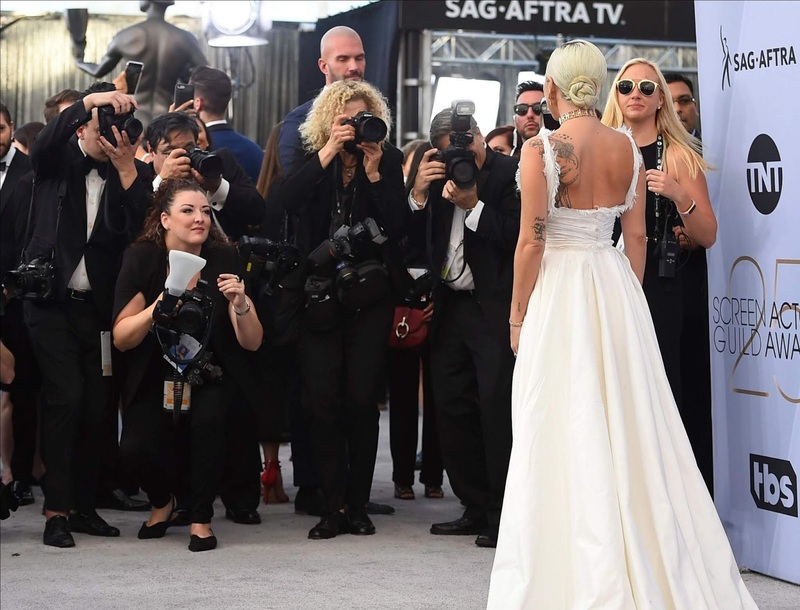 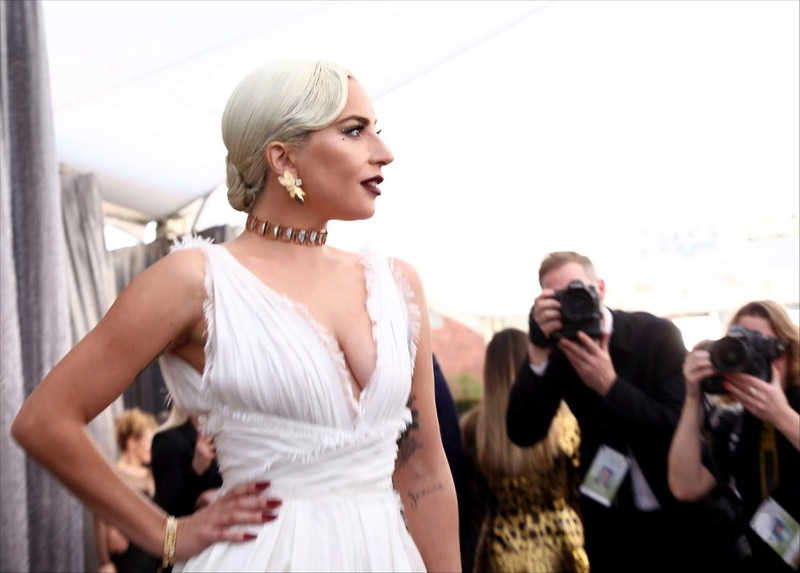 Lady Gaga attended the 25th Screen Actors Guild Awards on Sunday evening at Shrine Auditorium in Los Angeles, California, wearing a stunning Dior Haute Couture gown. 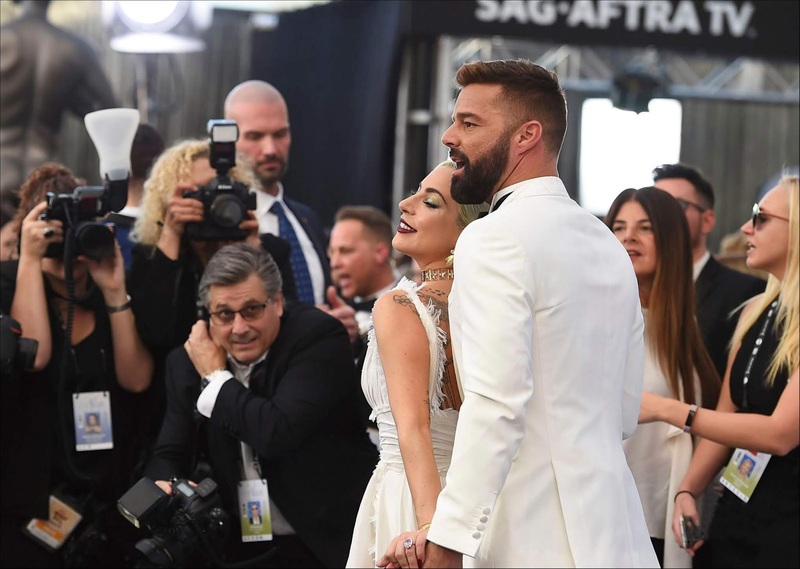 The singer and now actress presented alongside director and co-star Bradley Cooper, Sam Elliot and Anthony Ramos their film. 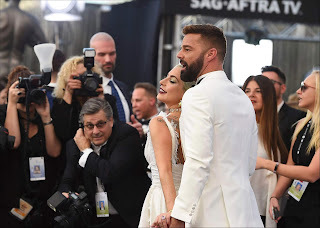 While the movie was nominated under four categories, (Outstanding Performance by a Male Actor and Actress in a Leading Role, Outstanding Performance by a Male Actor in a Supporting Role, Outstanding Performance by a Cast in a Motion Picture) it did not win any of them.